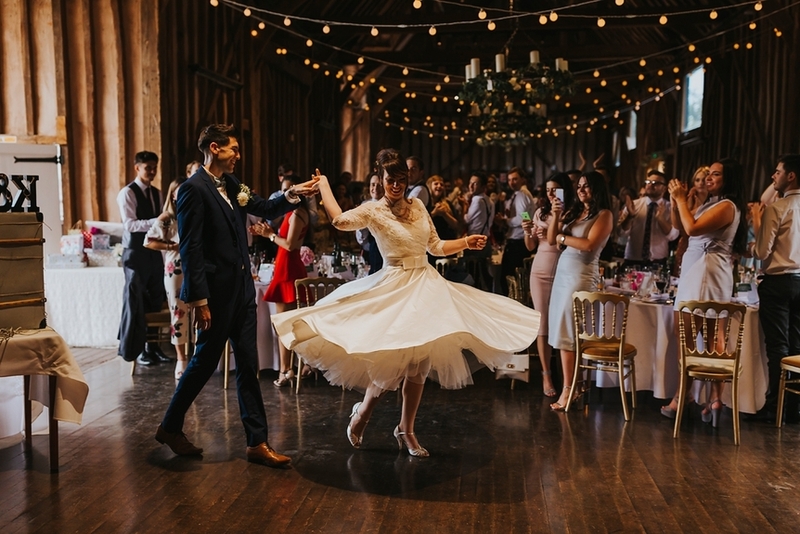 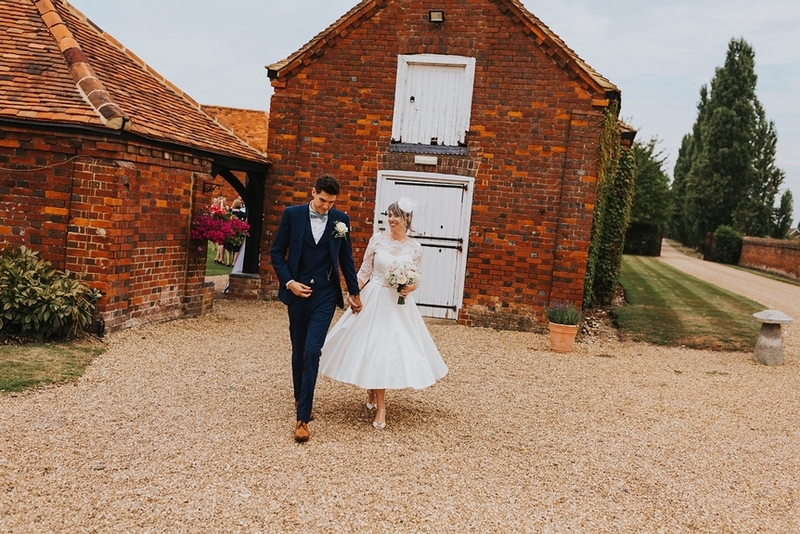 Our bride Kimberley exuded elegance and grace and pulled off the most beautiful vintage look in her luxurious vintage inspired wedding dress by Blue Bridalwear. 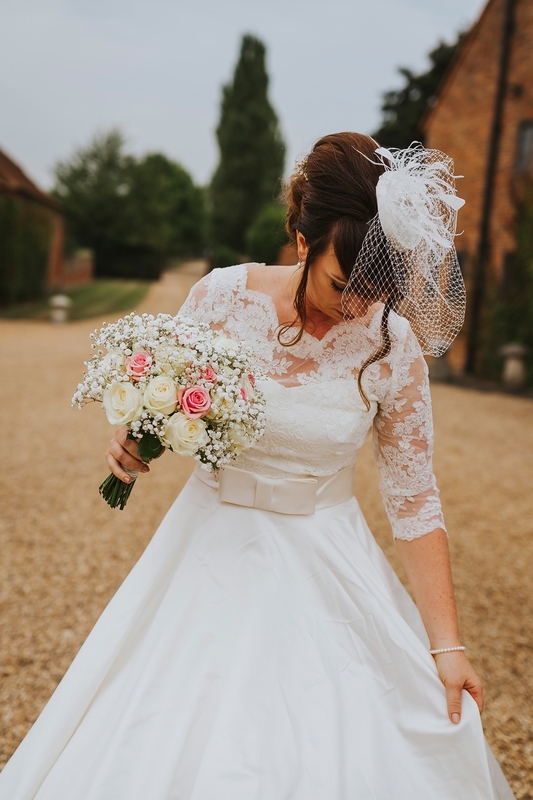 We are super excited to announce that our beautiful bride Kimberley featured on Love My Dress wedding blog! 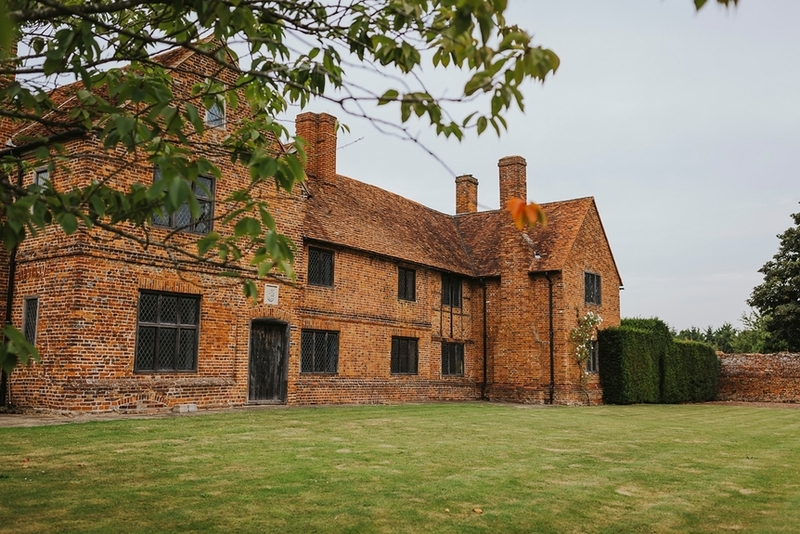 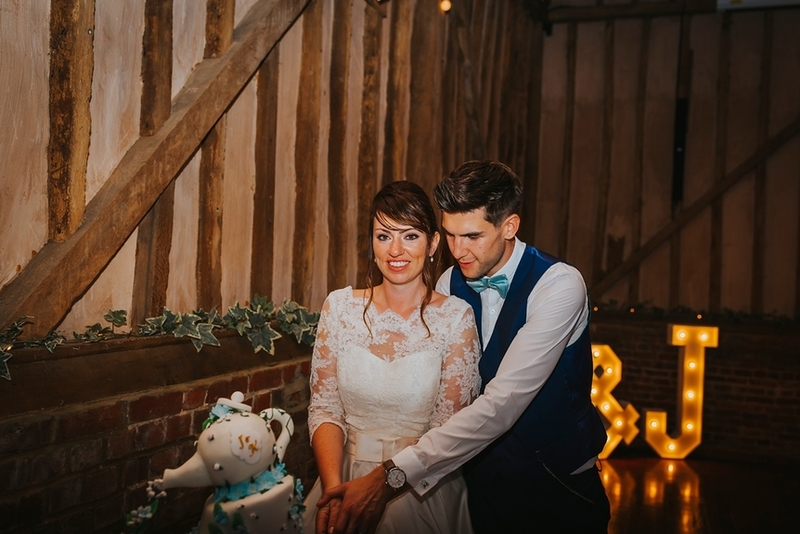 Kimberley and Jamie were married at Lillibrooke Manor House in Berkshire. 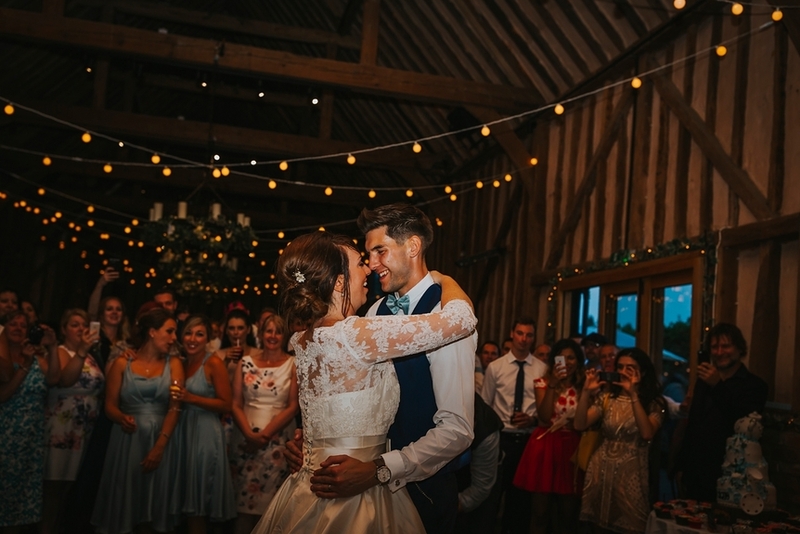 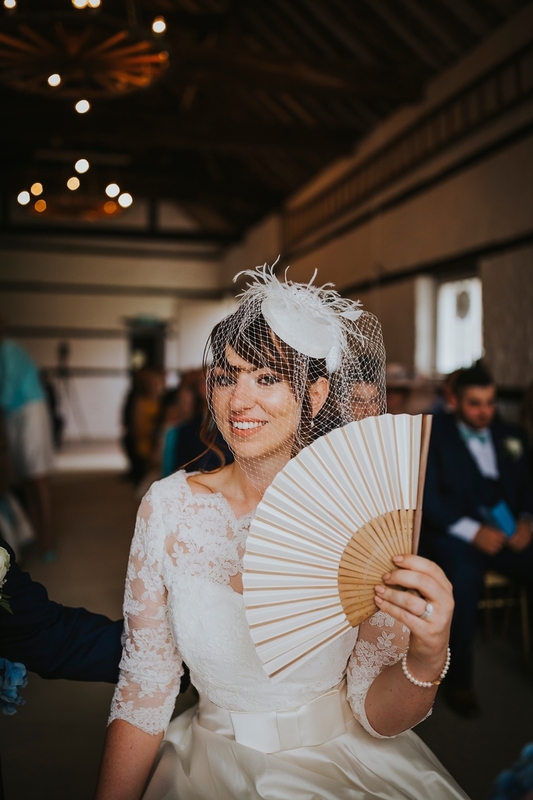 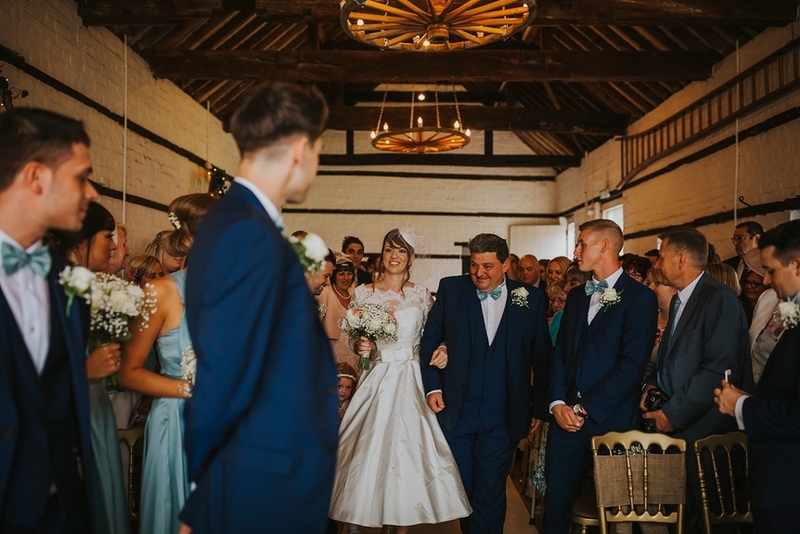 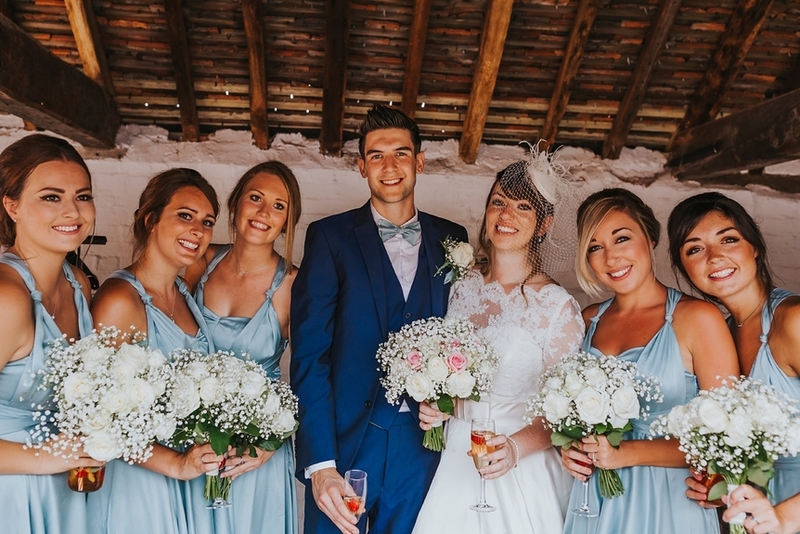 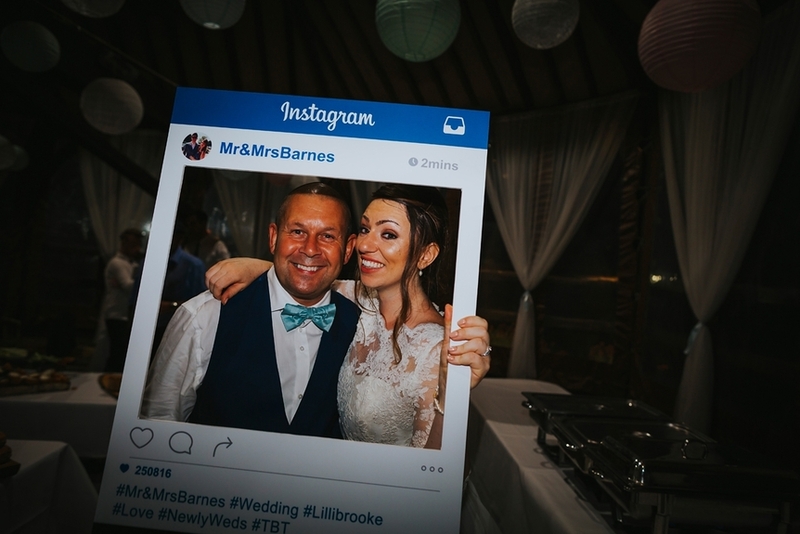 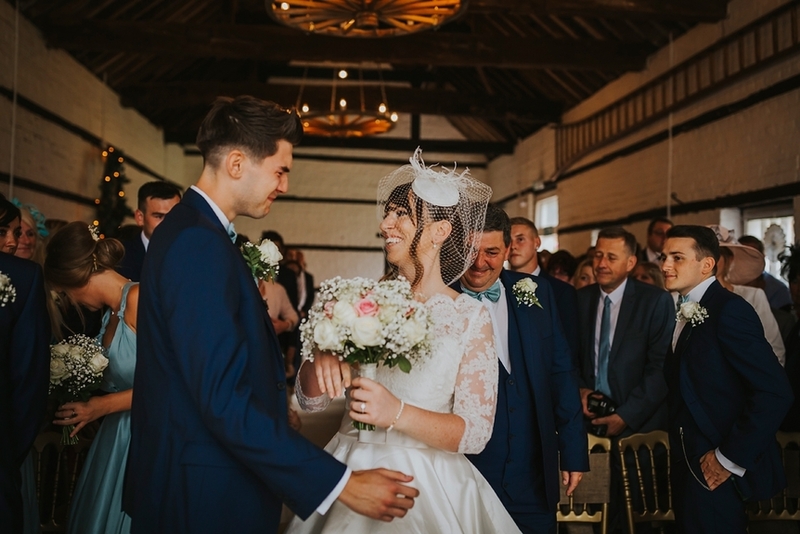 Our lovely bride Kimberley exuded elegance and grace and pulled off the most beautiful vintage look in her luxurious vintage inspired wedding dress by Blue Bridalwear. 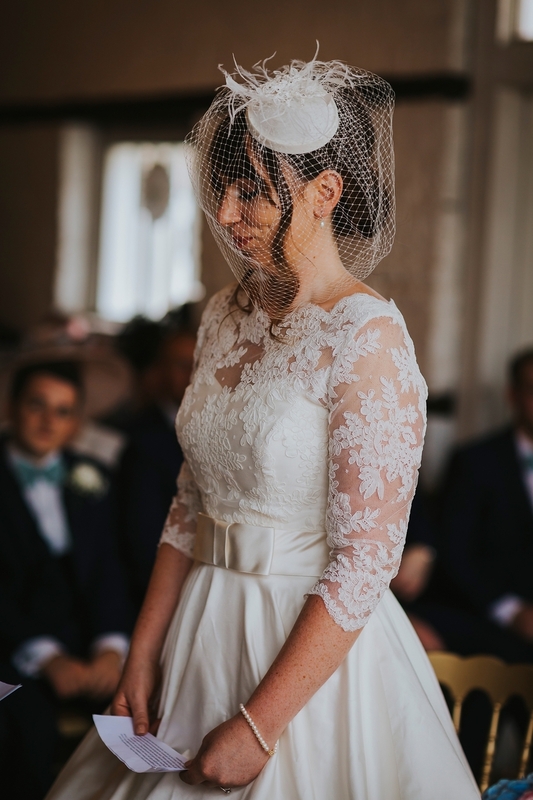 It is an exceptionally flattering ensemble composed of three-quarter sleeved lace vest and ballerina length gown with a wide belt trimming the waist. 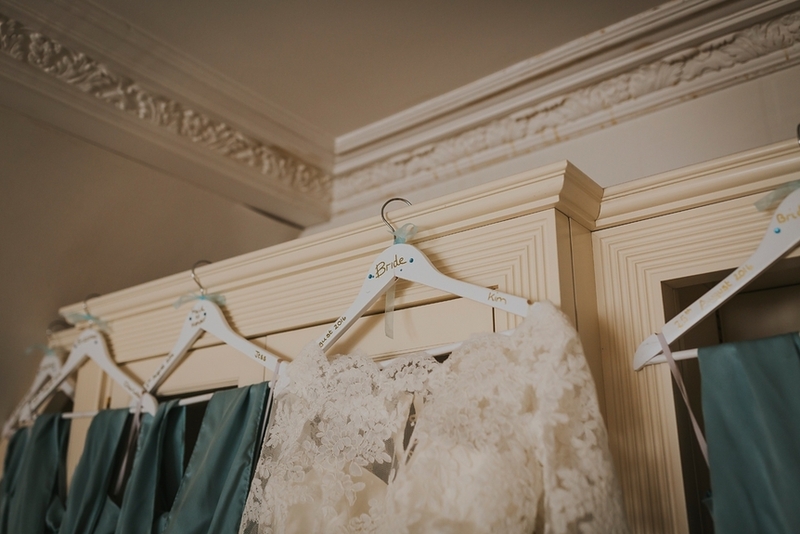 The gown itself is made of silk chiffon with french lace and stunning detailing. 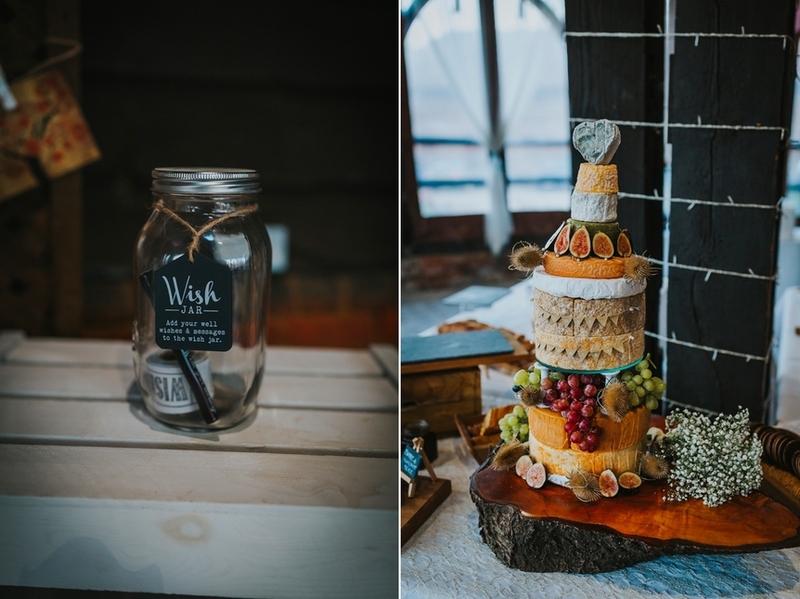 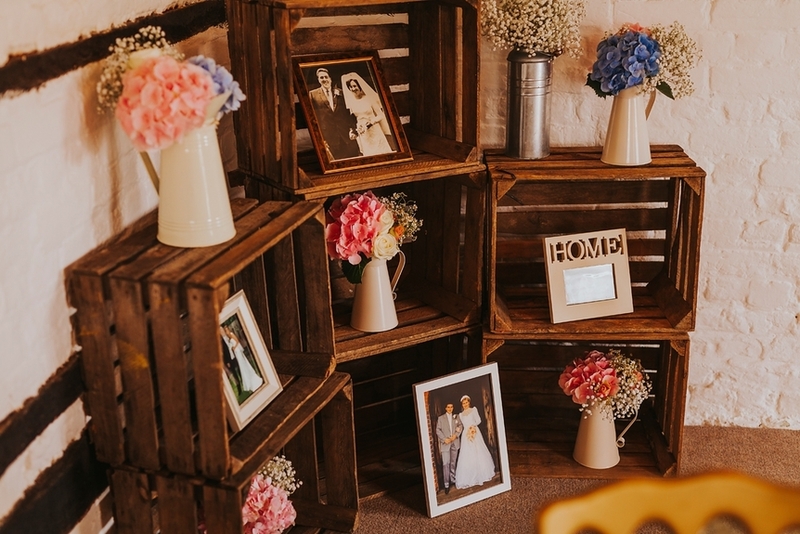 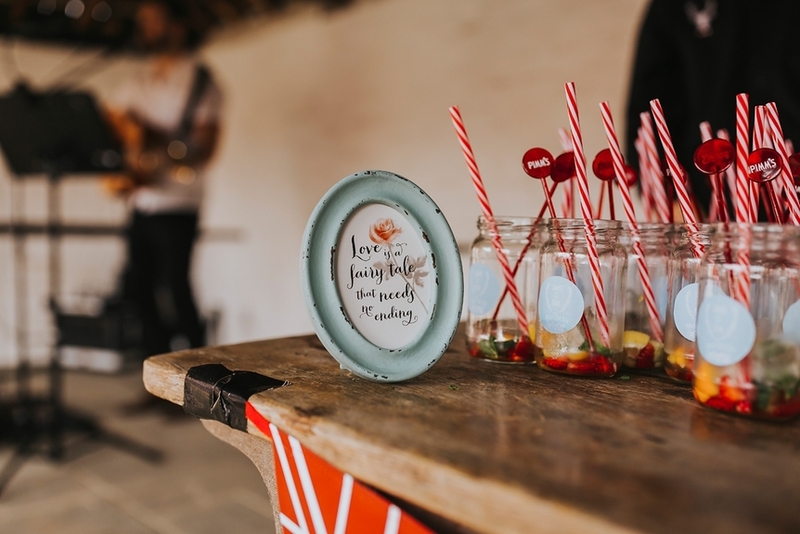 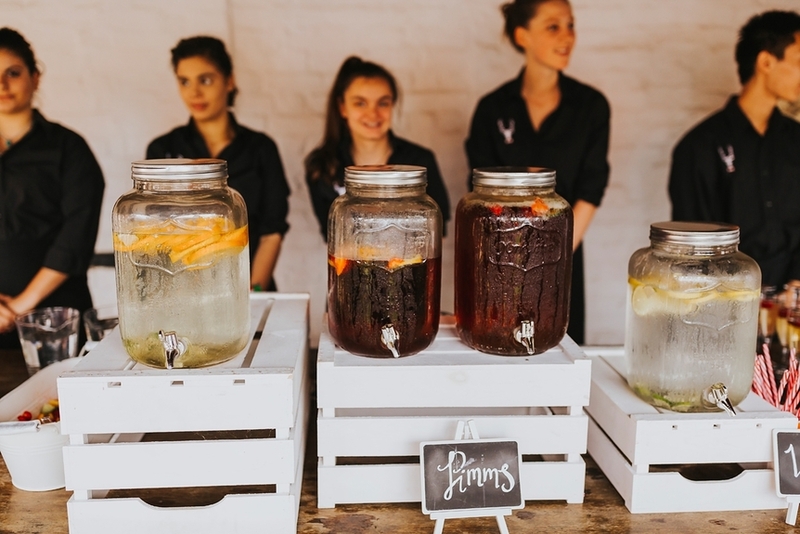 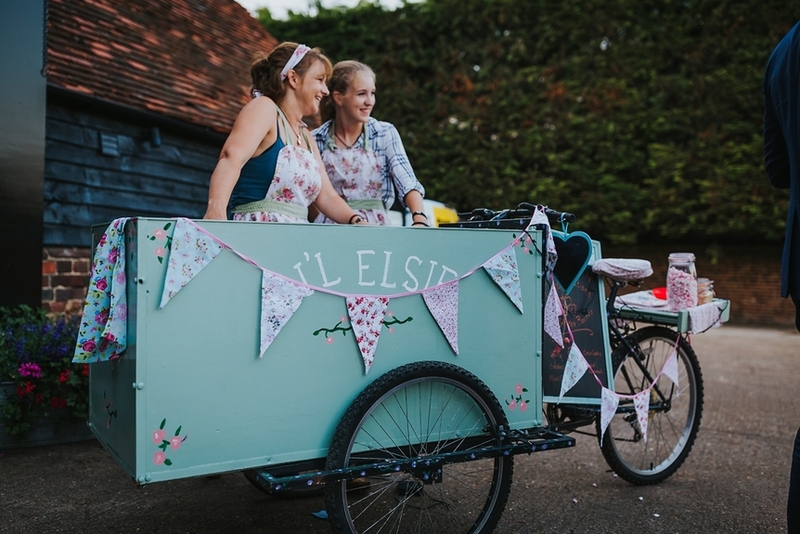 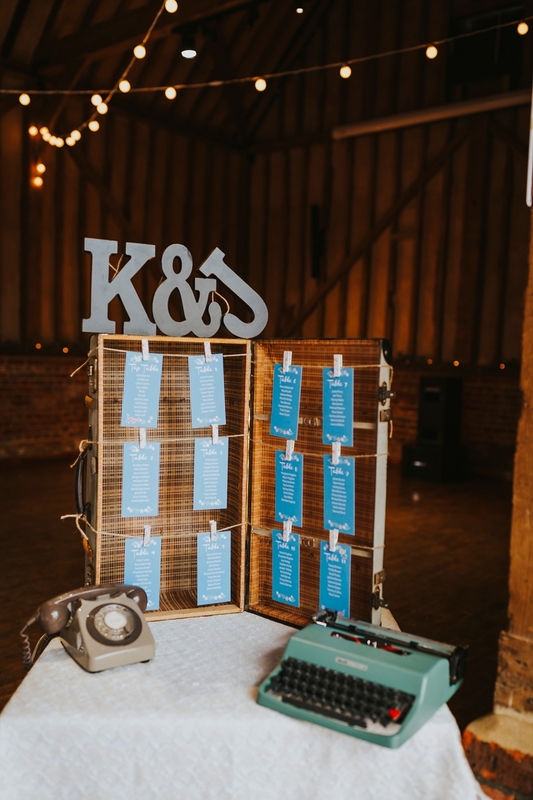 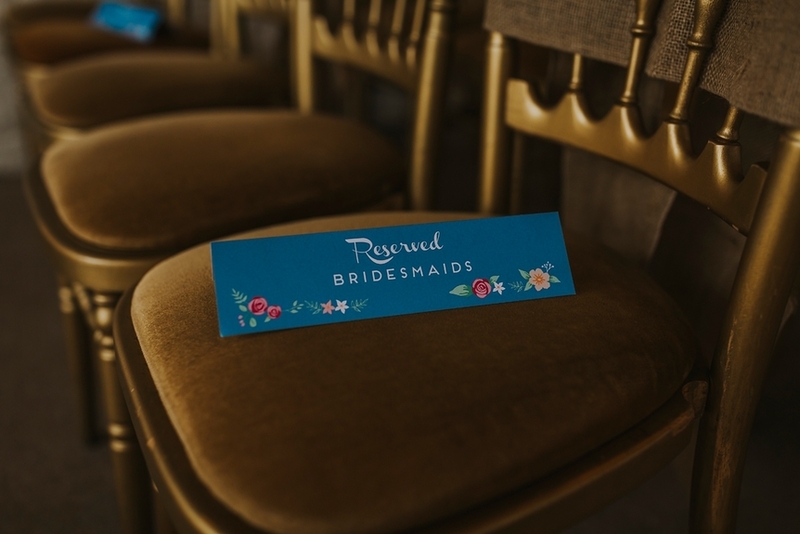 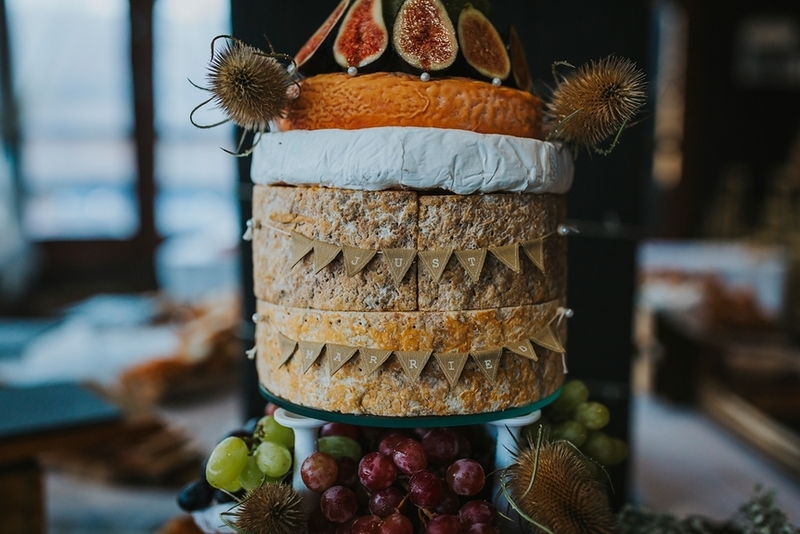 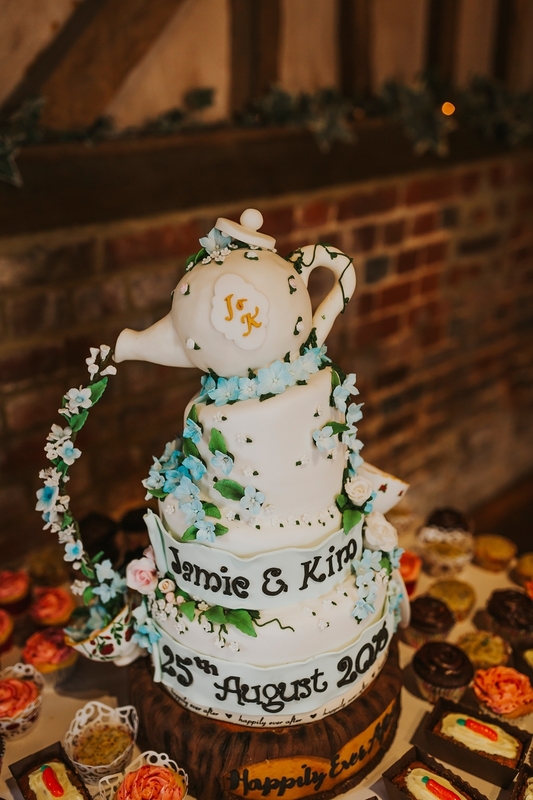 We feel that it was a perfect choice for this fun and vintage styled wedding theme. 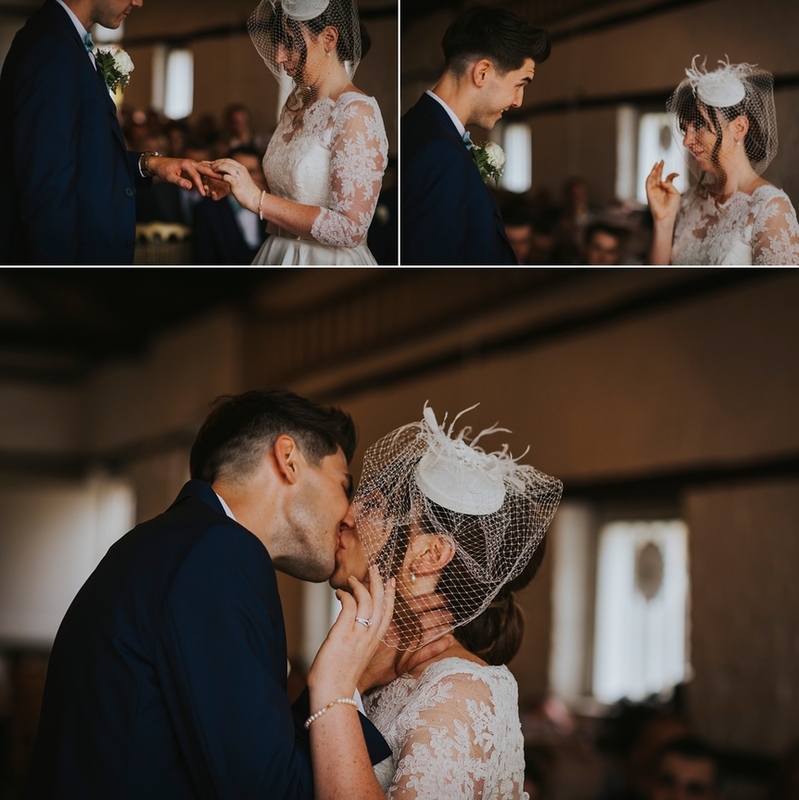 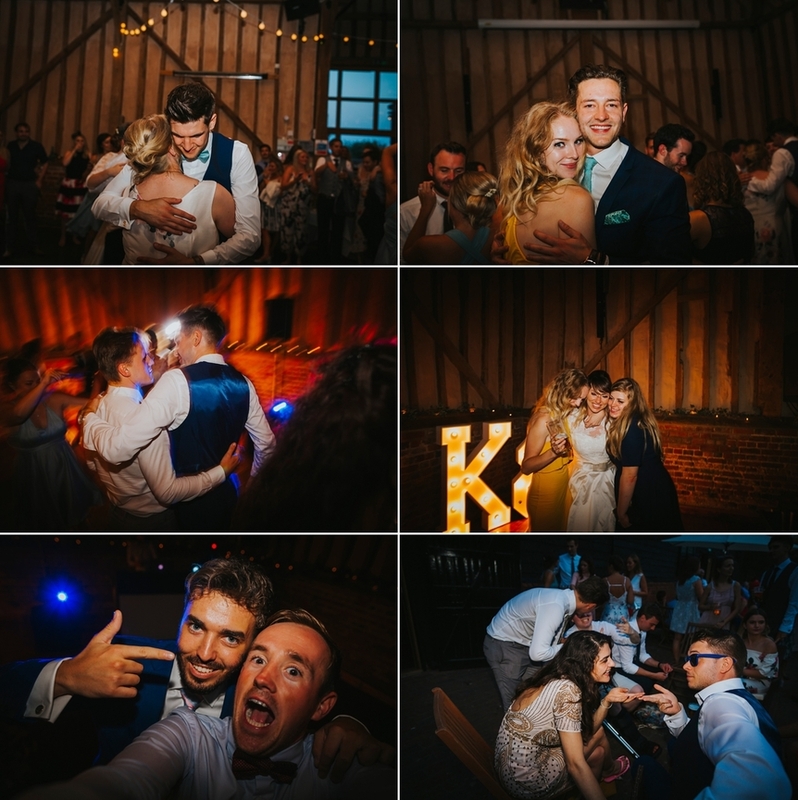 We loved these wedding photos by Benjamin Stuart Photography as they truly captured the spirit and love surrounding this incredible day. 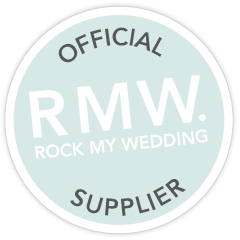 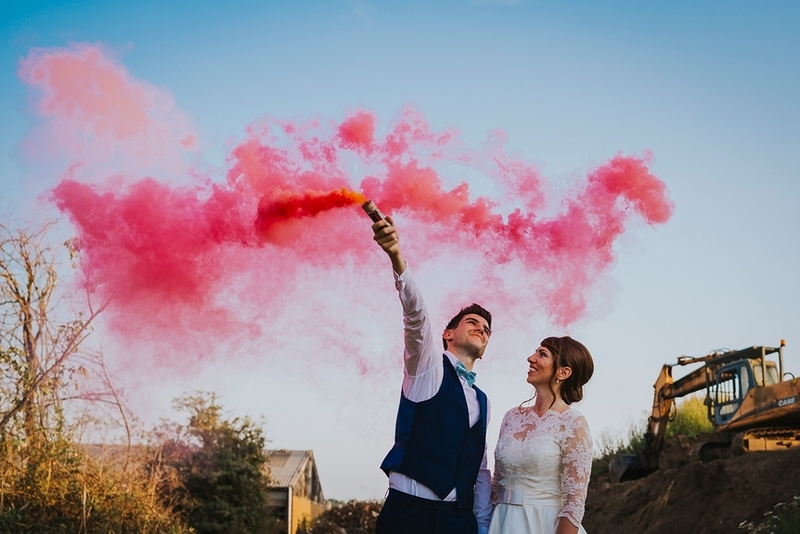 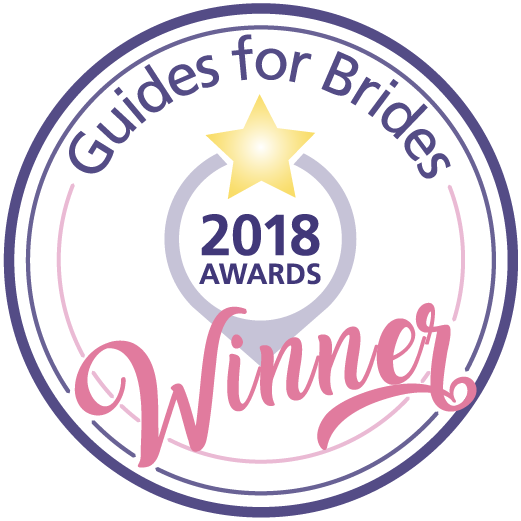 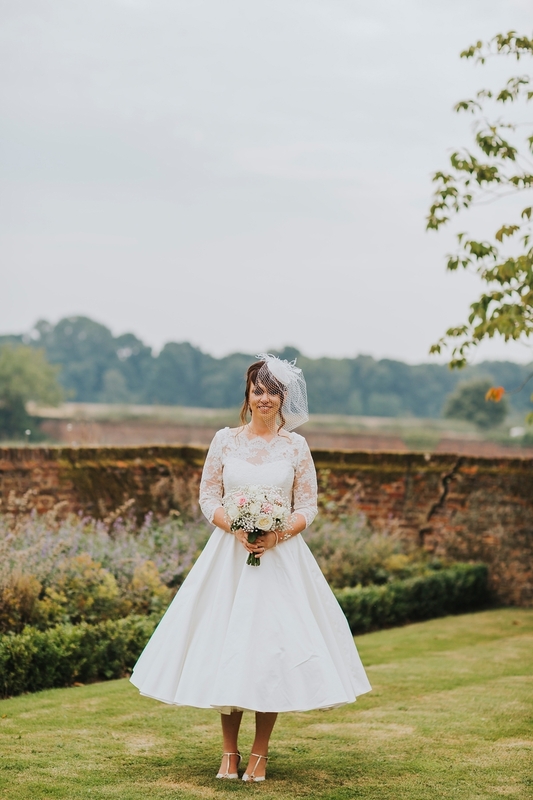 Kimberley sent us a lovely reivew saying... "Sophie Grace Bridal has a team of expert and friendly consultants who make the whole dress picking process seamless. 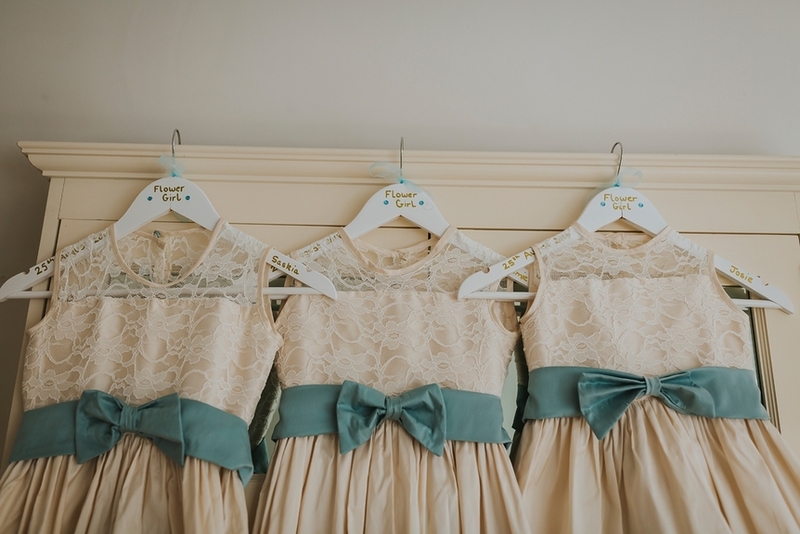 I had so much fun when trying on all the dresses and they knew what worked for me. 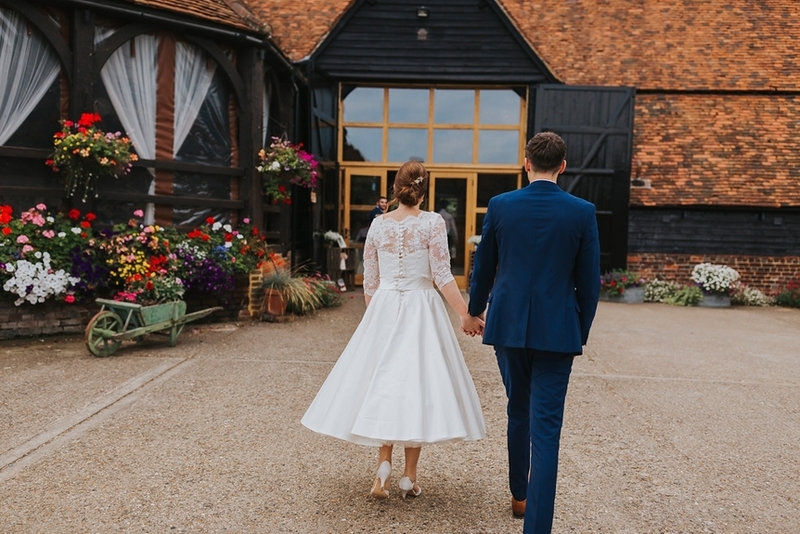 I went for a tea length dress which I never imagined I would go for but it suited me so much so I thank Sophie Grace for picking it out for me. 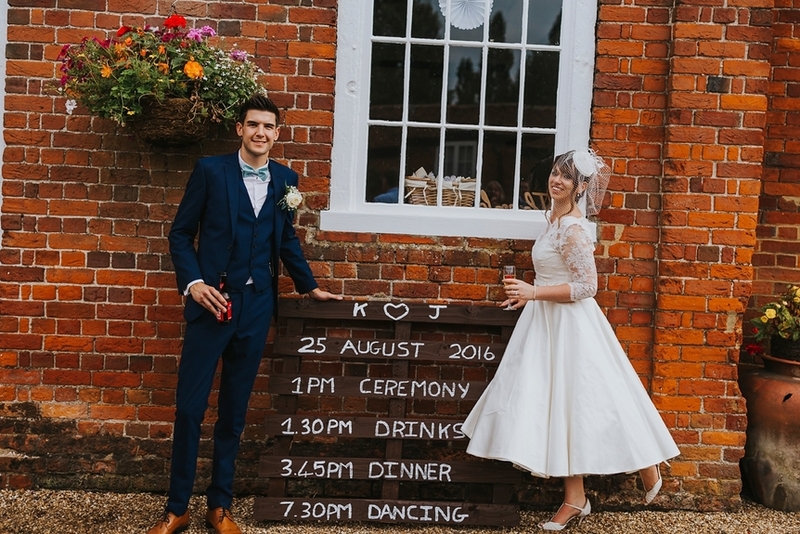 The shop also has such a family feel- a real personalized service." 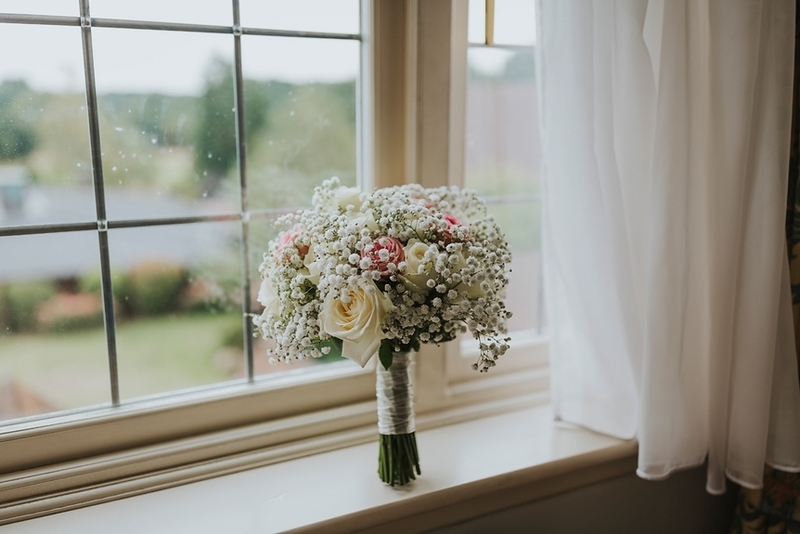 Thank you so much for your kind comments. 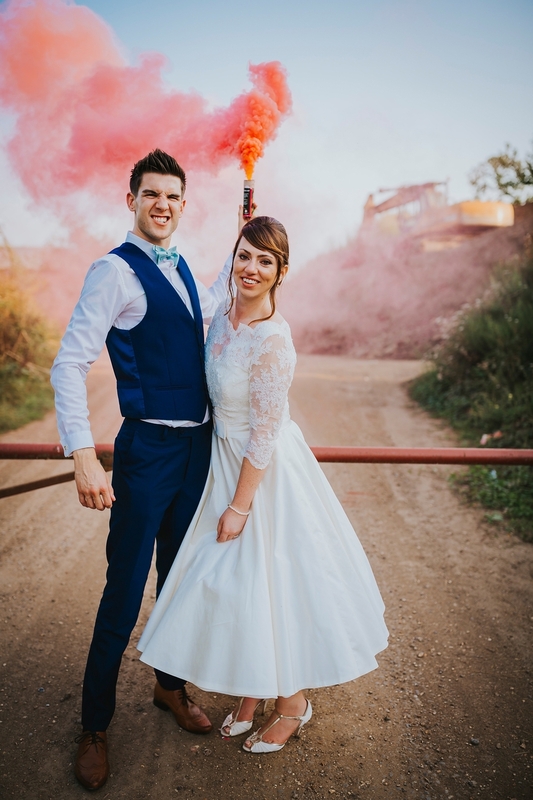 You were such a sweet and laid back bride who made our experience together truly enjoyable. 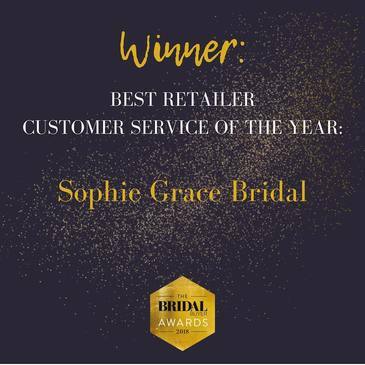 Thanks again for choosing Sophie Grace Bridal. 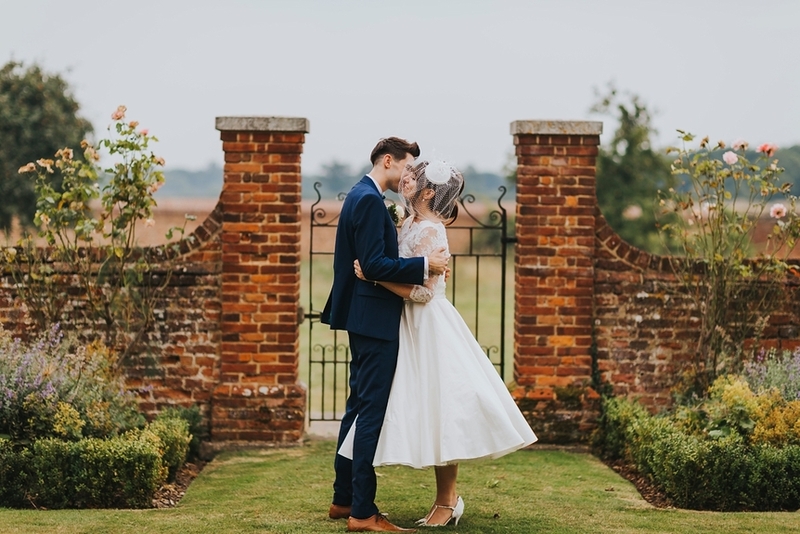 Congratulations to you both and may you carry the joy of this happy day! 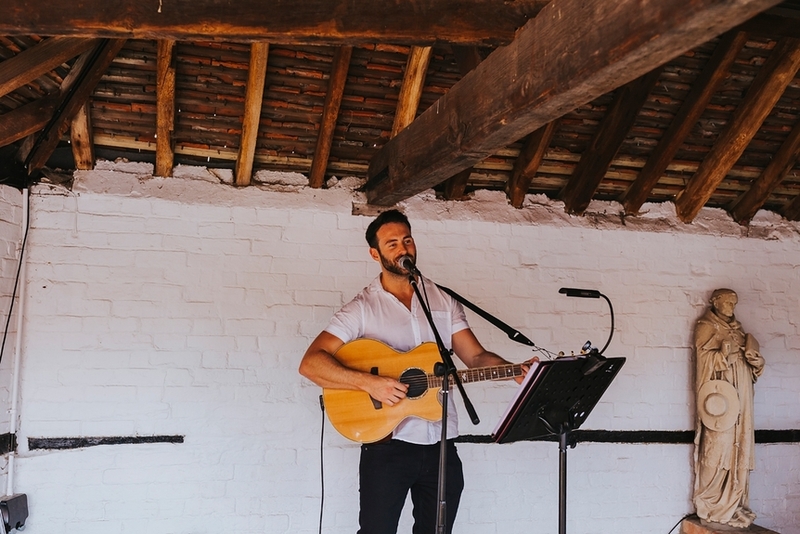 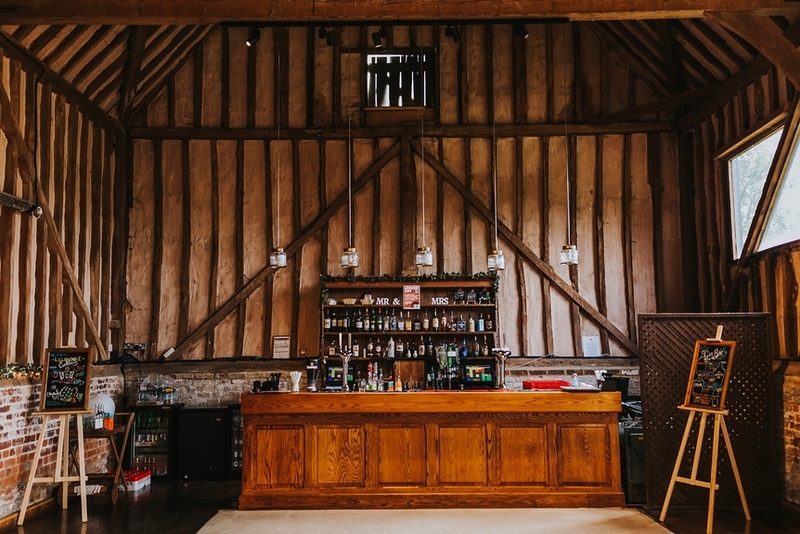 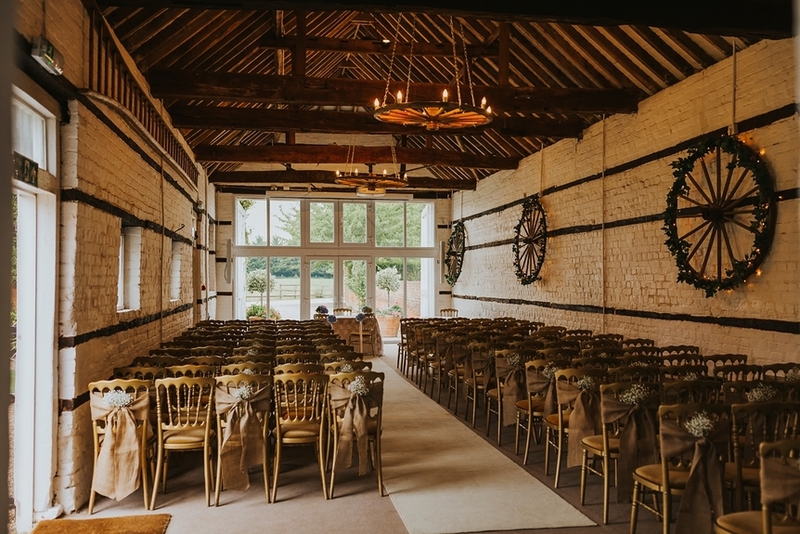 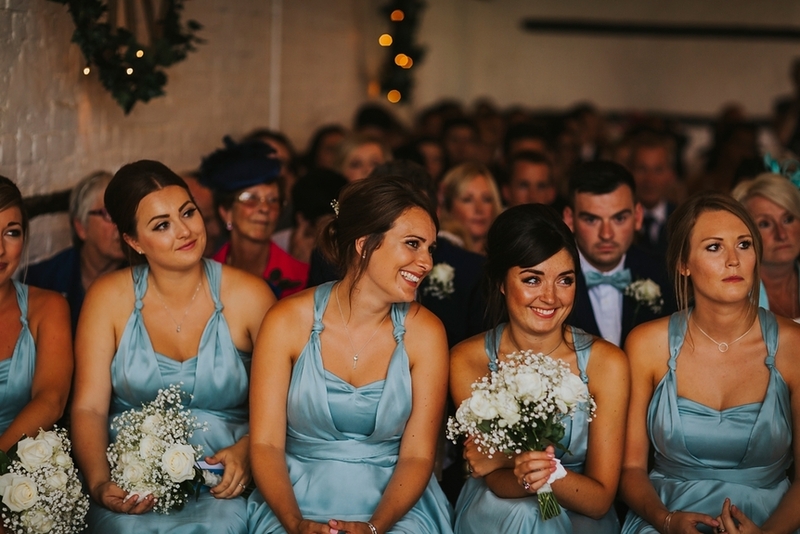 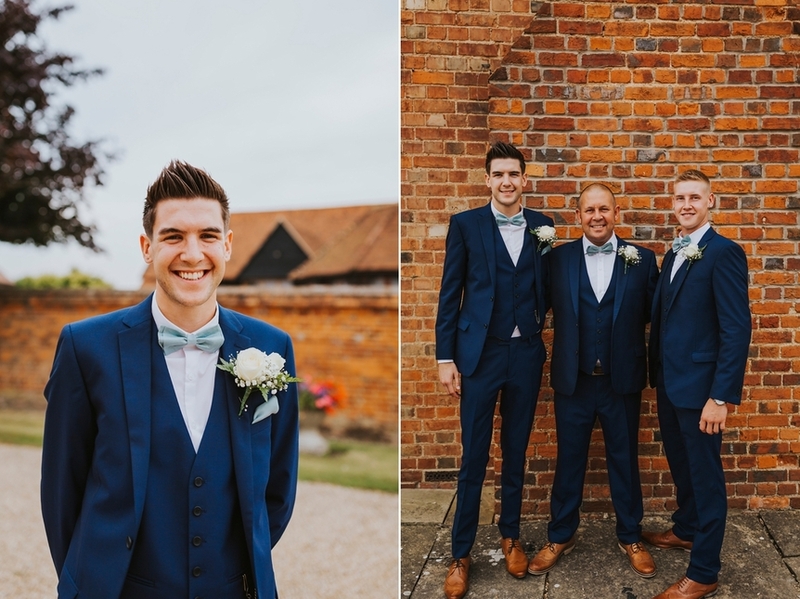 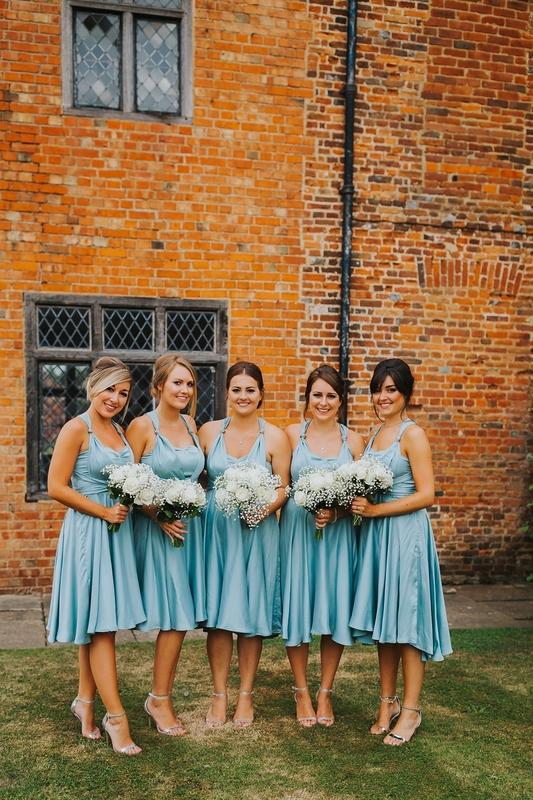 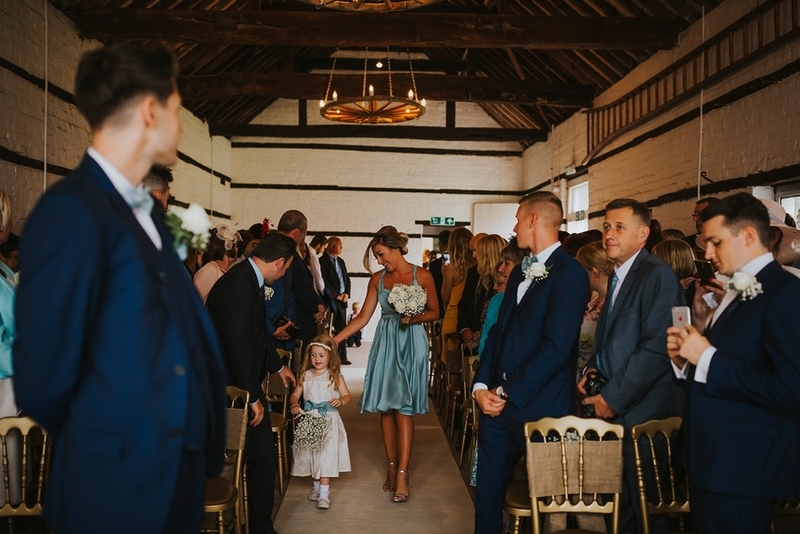 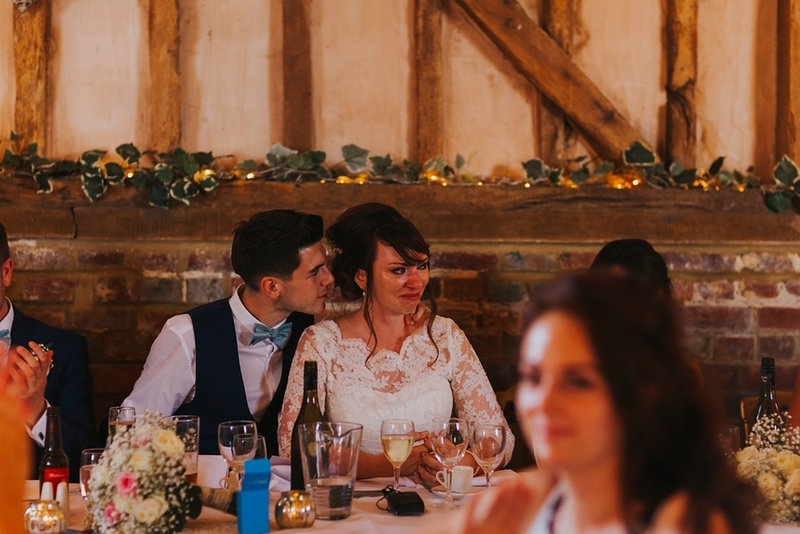 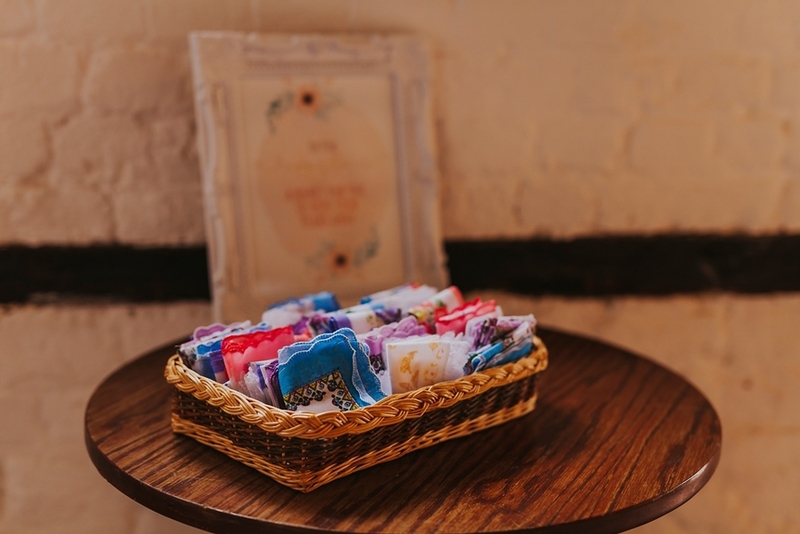 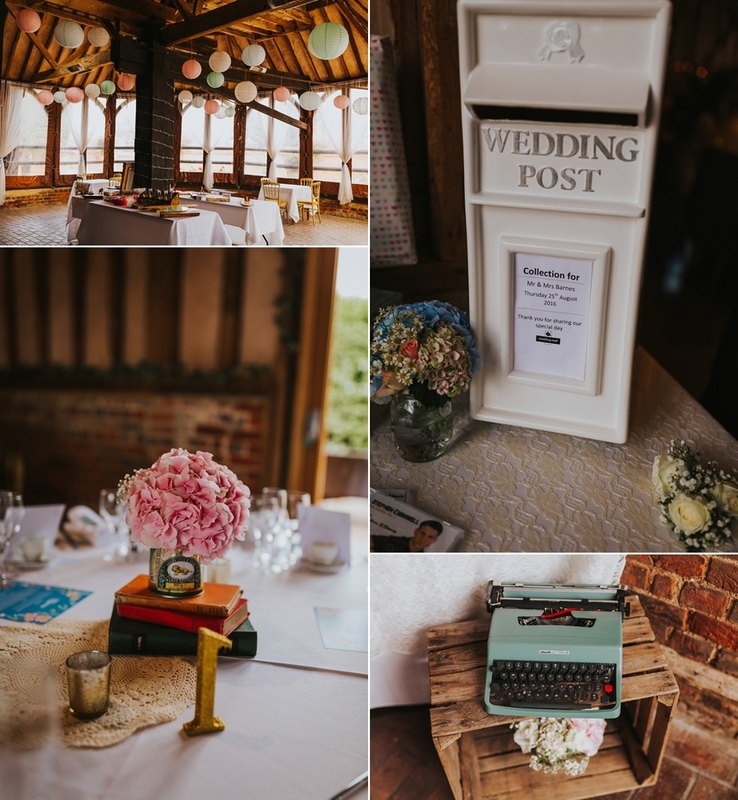 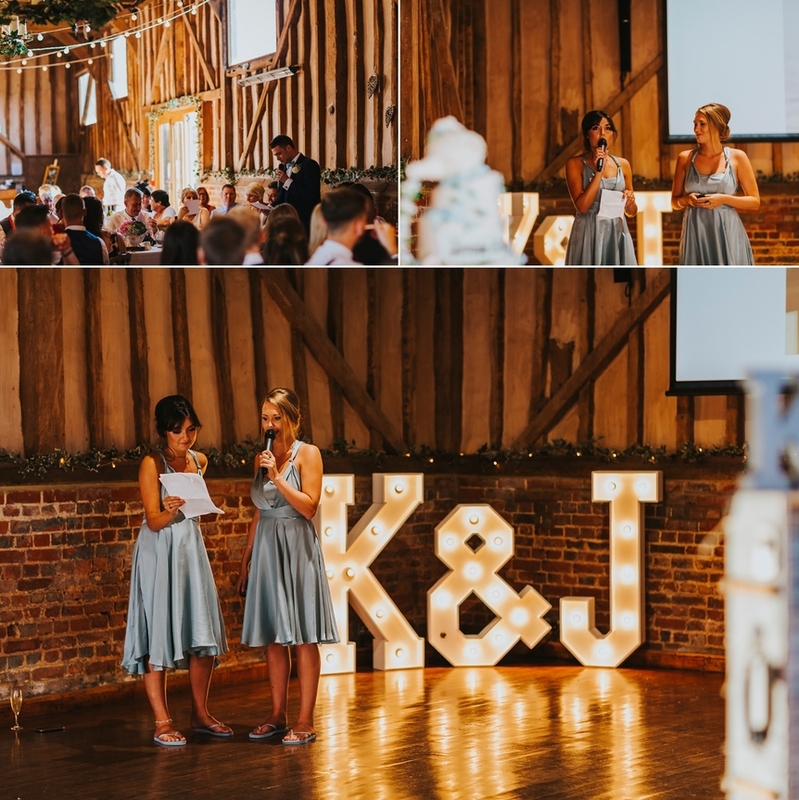 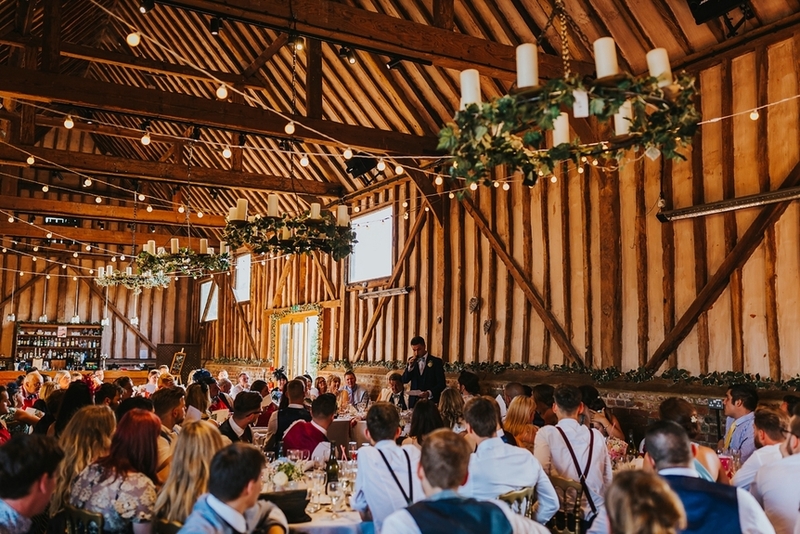 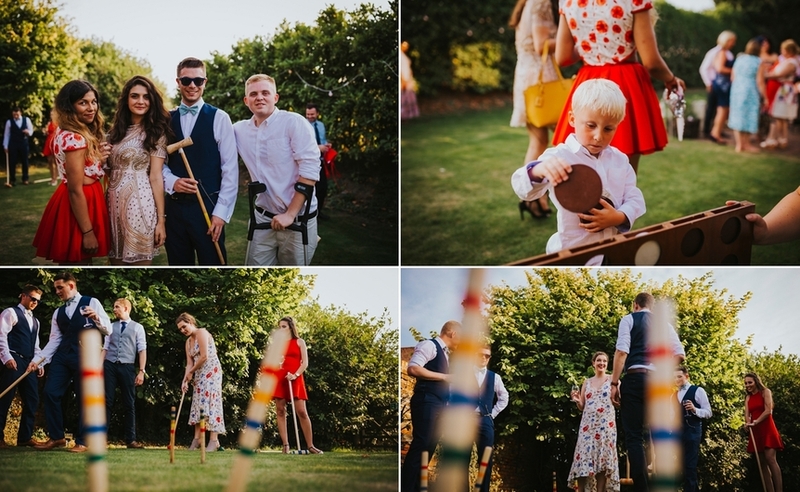 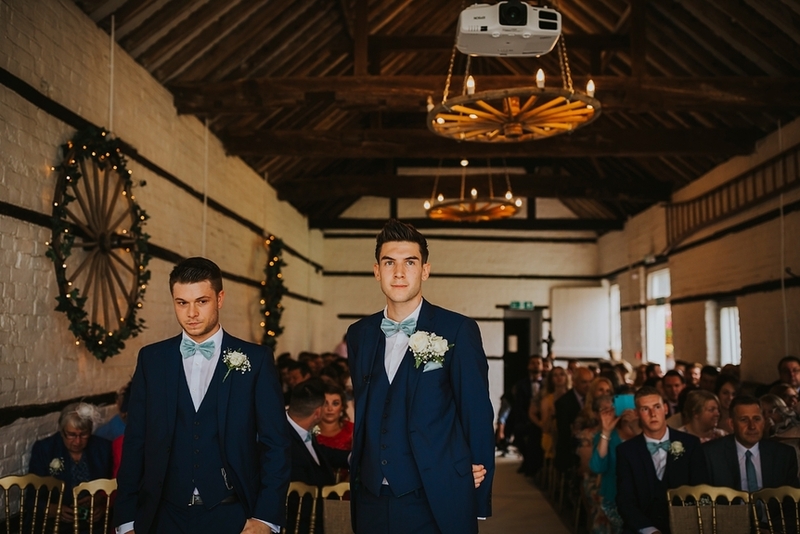 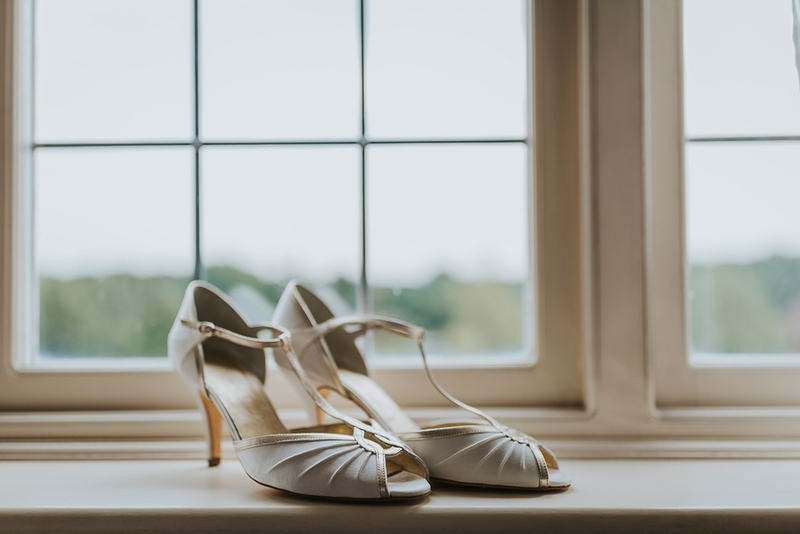 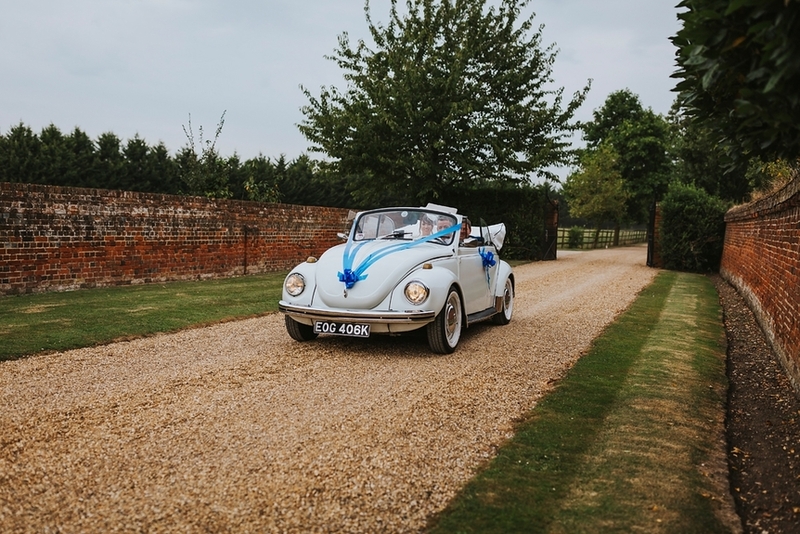 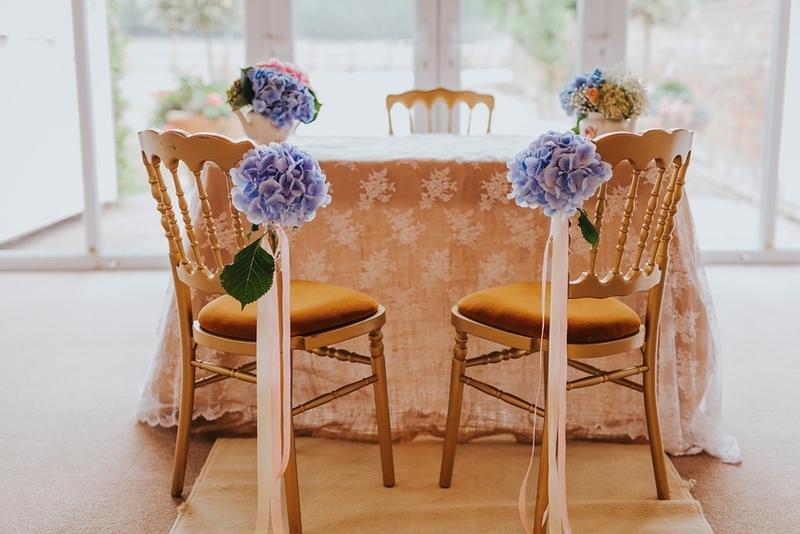 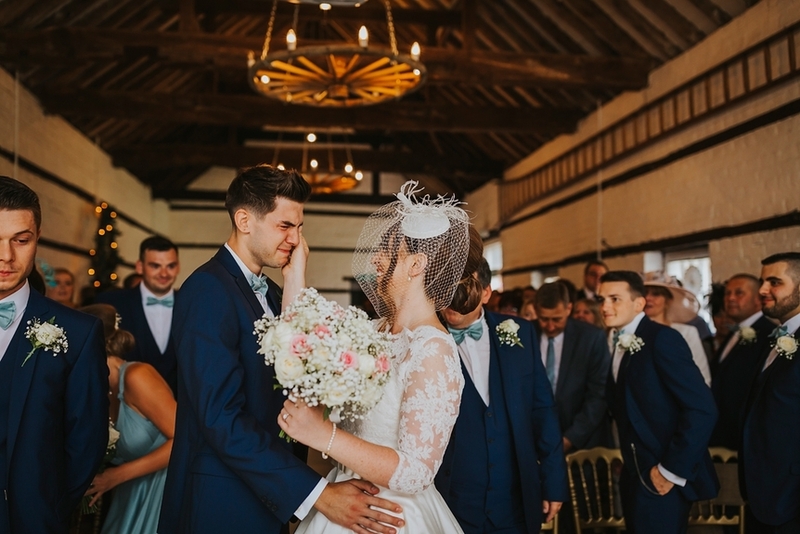 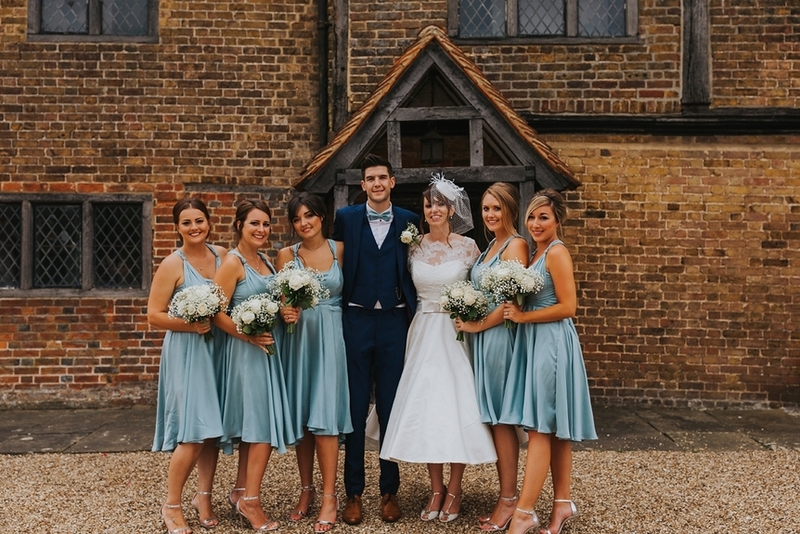 Wedding venue: Lillibrooke Manor, Berkshire|Photographer: Benjamin Stuart Photography|Wedding Dress: Blue Bridalwear.